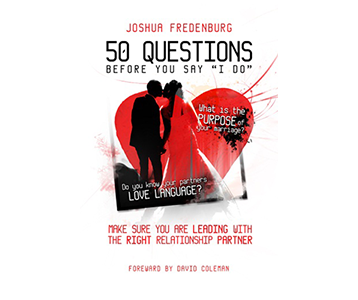 Connect with Joshua on Facebook, Instagram, and Twitter. To purchase a copy of this book today, all you have to do is click on the purchase link below and follow the instructions. If you would like to place a bulk order for a group, please call us at 310-562-2998 or email our offices at visionxybookings @gmail.com. Once your order is received, you can expect to receive your book very shortly! Buy Now!